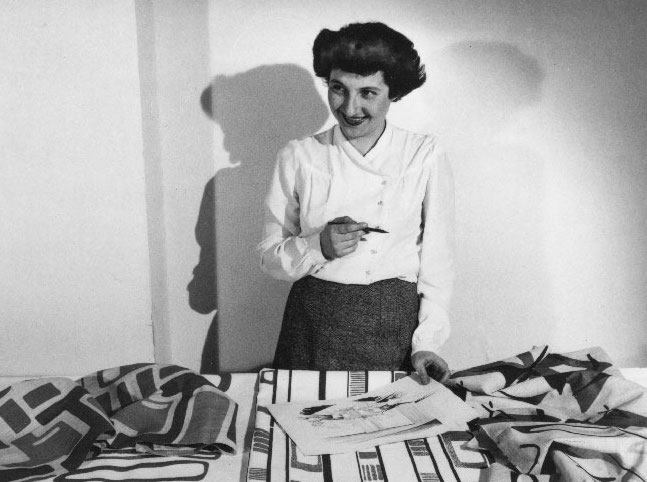 The Radiant Sun explores the life and work of mid-century American designer Ruth Adler Schnee. An internship with industrial designer Raymond Loewy and degrees from RISD and Cranbrook under Eliel Saarinen prepared her for a design career. With her husband Edward Schnee, she formed Adler-Schnee Associates, a design studio and store that helped bring modernism to Michigan. Rated G.
The Morley Blankstein Architectural Film Series is presented by the Rady JCC and the Winnipeg Architecture Foundation, with support from the Blankstein family. Morley Blankstein was a well-known architect, community leader and philanthropist.